Dividend Growth Investing is a strategy that allows investors to purchase dividend stocks that have a long history of increasing their dividend payments to shareholders. These stocks have sound business models which have withstood the test of many recessions. Most of the dividend growth stocks that I follow represent strong consumer brands like Coca Cola, Aflac or Procter and Gamble which people use on a daily basis. Recessions do affect these companies, but not to the degree that a car manufacturer is affected. As a result of this stability in sales and earnings, these stocks can afford to not only pay a stable dividend every quarter, but also share their prosperity with shareholders by consistently increasing the payments every year. Stocks that regularly increase their dividends tend to be more careful with the way the allocate their financial resources, because they realize that cutting or eliminating the dividends to shareholders would result in lost confidence in company’s management which could take years to recover from. Dividend Growth Investing is also about consistency and getting a decent dividend growth and dividend yield. The balance between dividend growth and dividend yield is more important as opposed to focusing exclusively on yield. A dividend stock like Pepsi Cola (PEP) yields only 3.10%. However if the stock continues increasing its dividends by 11-12% over the next decade, your yield on cost would end up at over 12% in twelve years. As a dividend investor your main goal is to generate an income stream, which is increasing above the rates of inflation. In order to achieve that, you have to select sound dividend stocks, which represent strong brands and which could afford to pay you an increasing payment year after year. For that reason I don’t believe in chasing high-yielding stocks. Most higher yielding stocks indicate a high chance that the dividends could be cut. Several high-yielding financial stocks like BAC, C and KEY provided very high dividend yields, which were never paid to shareholders, as the dividends were cut. Other stocks like oil tankers, and higher yielding Canadian royalty trusts which pay out very high dividends, can only afford to do that because their payments vary and are not as consistent. As a dividend investor you have already taken a considerable amount of risk by purchasing individual stocks. You want to minimize that risk by selecting stocks which could not only maintain but also increase your dividend income. You don’t want to guess whether you will be paid a large dividend next quarter or whether you won’t be paid anything at all. If you had to choose between a stock which is yielding 6% but not growing its dividend versus a stock yielding 3% but growing its dividend by 7% per year, which one would you choose? If you are looking for current income, you might choose the higher yielding stock. But over time the increase in dividends in the second stock would provide for a much higher yield on cost compared to the second stock. Most investors are told that they should hold a diversified portfolio of stocks, bonds and real estate, each of which would have several subcategories for further diversification. Stock investors are typically encouraged to hold at least a certain portion of their share holdings in international shares, rather than stick with domestic only stocks. The rationale behind this idea is that not all economies follow the US economic cycle, which could possibly prevent investors from losing money if the US stock market crashes while international markets decline less or even increase. In fact, investors who had an allocation of foreign stocks over the past decade did outperform the US benchmarks, as international stocks rose more than their US peers. This year however most global funds are down much more than the major US benchmarks. The reasons for this underperformance include the strong dollar in 2008 as well as falling prices worldwide after a five year bull market. It does feel as if an international exposure could be beneficial in the long run, its positive effects haven’t been felt so far in the credit crisis of 2008. Furthermore, most US investors who are purchasing domestic stocks, are most likely to own several large multinational behemoths which derive a large portion of their revenues from abroad. In order to conduct my experiment, I selected the ten largest companies by market capitalization from the S&P 500 index. The ten largest S&P 500 stocks account for over 22% of the daily fluctuations in the index. So what is the portion of financial results that these large cap companies derive from abroad? It is interesting to note that few of the companies listed above broke down the contributions of their global operations in different formats. Some of these breakdowns focused on revenues, while others focused on net income or income from continuing operations. Adding to this is the fact that most of the companies close their books annually on different dates. Despite the limitations of the data available for public use in relation to actual international operations in some cases, I think that on average the findings present an interesting way of looking into the issue of international over diversification. It seems to me that if the ten stocks with the highest weights in the S&P 500 index derive about 44% of their aggregate financial contributions from foreign operations then the overall contribution to financial performance would be similar for the index as a whole. Thus an investor, who is simply invested in an S&P 500 index fund, is also properly diversified internationally. As a dividend investor, I have occasionally expressed concerns that I can’t find enough international dividend growers with a history of growing their dividend payments for over one decade. 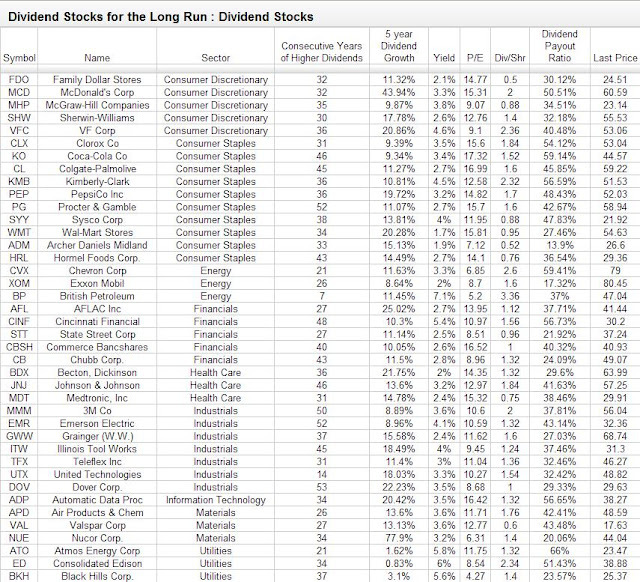 After conducting this experiment, I can see that most of the large cap multinational dividend stocks that I cover in this blog are good proxies for global market performance. Adding any further international stocks could increase my international exposure, without adding any further incremental benefits. Dividend Capture strategies are gaining popularity among speculators who don’t want to be too exposed to market risk, while also being able to pocket the dividends. My reader Ammar Husami asked me about my opinion on the subject. The dividend capture strategy is very different in comparison to my dividend growth strategy. Before we go any further, there are four important dividend dates that investors need to understand well. "August 22, 2008 9:15 AM EDT The Board of Directors of General Electric Company (NYSE: GE) authorized a regular quarterly dividend of $0.31 per outstanding share of the Company's common stock. The dividend is payable October 27, 2008 to shareowners of record at the close of business on September 22, 2008. The ex-dividend date is September 18, 2008.GE is a diversified global infrastructure, finance and media company that is built to meet essential world needs." The declaration date is August 22, as this is when the press release went out. The record date is September 22, while the ex-dividend date is September 18. The dividend was paid on October 27, to all shareholders who owned GE stock at the close of business on September 17, 2008. The dividend capture strategy claims that if you purchased the stock on the 17th of September and held it until the 18th; you would be eligible to receive the dividend. The problem with this strategy is that it assumes that markets are not efficient. Dividend Capture does seem appealing to investors who believe that they could get something for nothing, which in an efficient market is almost impossible as all news are immediately priced into the stock. In addition to that even if the trader does receive the dividend payment, there is no guarantee that the stock price won’t fall by more than the amount of the dividend declared. The issue of taxes also comes to mind when determining whether to do the dividend capture or simply enjoy a simple buy and hold dividend strategy. If you simply owned GE shares and received a dividend from them every quarter, then the highest that you would get taxed at is 15%. 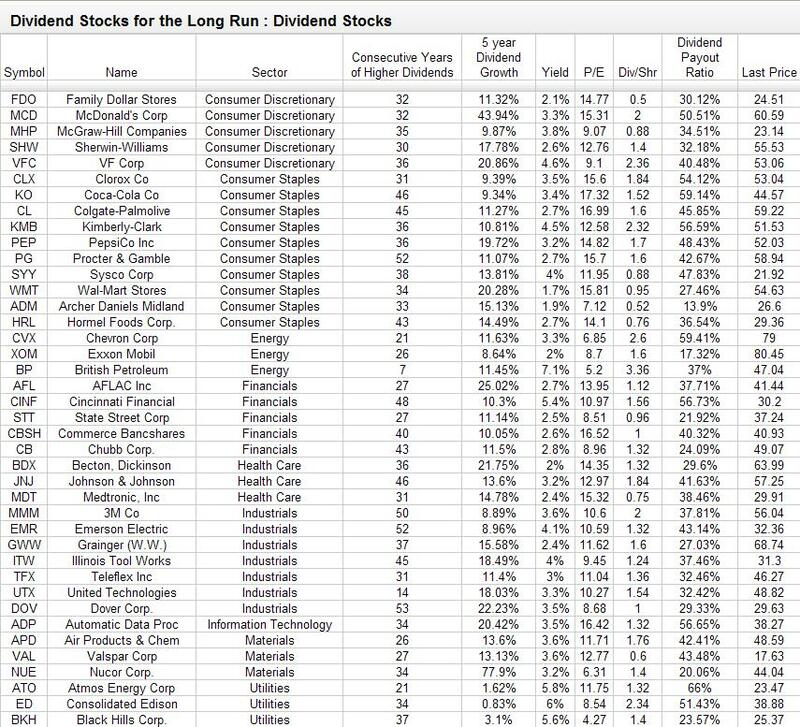 In order for you to be eligible for the 15% tax on dividends when you do the dividend capture strategy, you have to hold the stock for at least 61 days. Furthermore, if you sell a stock after holding it for less than one year you will pay short-term capital gains taxes which could be up to 35% for the highest income brackets. If we go back to the example with GE, the stock closed at 23.39 on Sep 17th. If you sold it on the close on Sep 18 at 24.79 you would have not only made a nice gain and be eligible to receive the dividend, but also would have avoided the volatility in the stock price. The main issue is that traders with a short-term mindset who are trying to take advantage of the capture strategy could be exposing themselves to market fluctuations. This strategy could be profitable during bull markets as stock prices in general increase which would help the speculators in unloading their position at a profit; during bear markets when the volatility is very high, the risk of catching a big wave down is much higher.